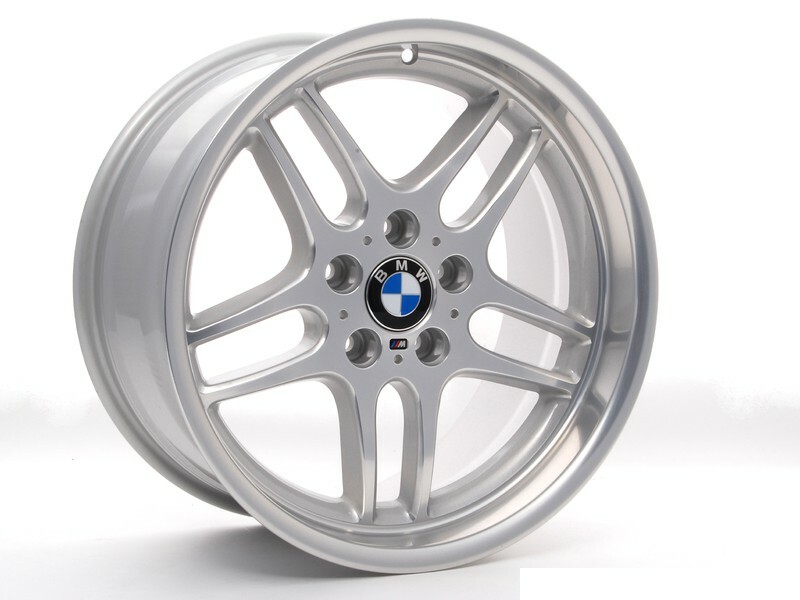 Welcome to Driiv Autosport, the Original BMW M-Parallel wheel is an excellent choice for the larger BMW. This forged alloy wheel is very strong and will hold up in extreme conditions, even on the heavy seven and eight series. We also offer a set for the E-39 5-Series with a larger center bore. The "M-parallel" design is not only distinctive, but very popular as well. Includes the small M-Logo but not the BMW centercap. You can use your existing centercap or purchase a fresh set on our Rim Accessories page.